Billions of dollars’ worth of government contracts are awarded to prime government contractors each year. Many of those prime contracts require the engagement of subcontractors. So, how do you become a subcontractor to a prime government contractor? Let’s first make sure we are on the same page with the terminology we’re using and the steps to being a successful subcontractor to a prime government contractor. What's the difference between a contractor and subcontractor? Any person, other than the prime contractor, who offers to furnish or furnishes any supplies, materials, equipment or services of any kind under a prime contract or a subcontract entered into in connection with such prime contract and includes any person who offers to furnish or furnishes general supplies to the prime contract or a higher tier subcontractor. Simply put, a prime contractor is engaged directly by the client, whereas a subcontractor is engaged by a prime contractor to help complete the contracted work. Be aware that when acting as a subcontractor for a prime government contract, you do not have a contract with the federal government rather your business has a commercial contract with the prime contractor. Subcontracting possibilities are defined when a subcontracting plan is required on a federal government contract. Large prime contractors who have received federal contracts for goods and services other than construction, valued at more than $700,000, or for construction valued at more than $1.5 million, are required to establish plans and goals for subcontracting with small businesses. What are steps a small business owner should take to become a subcontractor to a prime government contractor? Company Formation and applicable Tax Registrations. Speak to an attorney and CPA familiar with your industry about making sure your entity is structured in a way to ensure that your personal assets are protected from liability. DUNS registration. Simply put, this is your company’s credit score. System of Award Management (SAM.gov) registration (including NAICS codes). This is completely free, so do not pay anyone to be registered in SAM. It is essential for being paid by the government and by government contractors. Search to see if the agency you are interested in doing contracted work with has a Subcontracting Opportunity Directory. For example, The Department of Defense’s (DoD) Subcontracting Opportunity Directory is intended for small business concerns seeking opportunities with DoD prime contractors. GCO Consulting Group, an SDVOSB, holds events in the Washington, DC metro area. Solvability, a govcon consulting firm, holds the annual Florida GovCon Summit. National 8(a) Association Small Business Conference brings together small, minority and 8(a) businesses and offers educational sessions and resources. AFCEA West connects military and government leaders with industry professionals. Become familiar with the Government Regulations and requirements for subcontractors. For example, FAR Subpart 19.7 The Small Business Subcontracting Program and DFARS Subpart 219.7 The Small Business Subcontracting Program, as well as FAR Part 44 Subcontracting Policies and Procedures. Ensure that your Company has internal financial controls that are in accordance with Generally Acceptable Accounting Practices (GAAP). Research financing options available to your entity should a contract be awarded. What percentage of the company do you own? This is relevant because a 51% ownership stake is required on the part of one or more of the business owners to be certified as eligible for one or more of the set-asides. This can be advantageous as a subcontractor because some government agencies define goals in their contracts for specific types of set-asides for certain kinds of certifications. 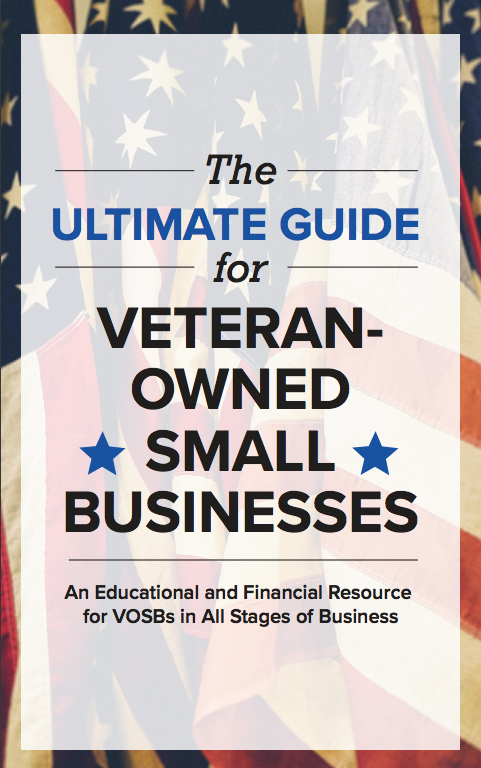 These certifications include, but are not limited to Veteran-Owned Small Business, Service Disabled Veteran-Owned Small Business, and Women-Owned Small Business. You should note that there are different requirements for certifications for each type. What documents do subcontractors need to have? Do subcontractors need to have a license? Proof of General Liability Insurance coverage. The amount required will be dependent on the industry. Your company may also be required to be bonded, particularly in the construction industry. Proposal documentation to submit to the Prime Contractor (FAR 15.404-3). How does your small business financing need to look to be successful as a subcontractor? In 2016, just over 9 percent of all DoD contracts were delivered by subcontractors (SBA Agency Scorecard, 2016). That’s hundreds of millions of dollars! Because the Federal Government pays prime contractors after invoicing, it is essential for subcontractors to have access to sufficient financing to cover the period between beginning the work and receiving invoice payments. You will likely be required to demonstrate the availability of this financing prior to being awarded a subcontract as part of showing the financial sustainability of your business. You can obtain a financial capability letter from a factoring company, typically at no cost. Click here to learn more. 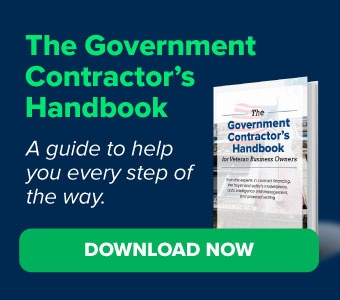 We’ve got you covered: Our Government Contractor's Handbook explores these topics and more in further detail. You'll even get secrets to become a successful government contractor and how to bid for a contract. Download it now.